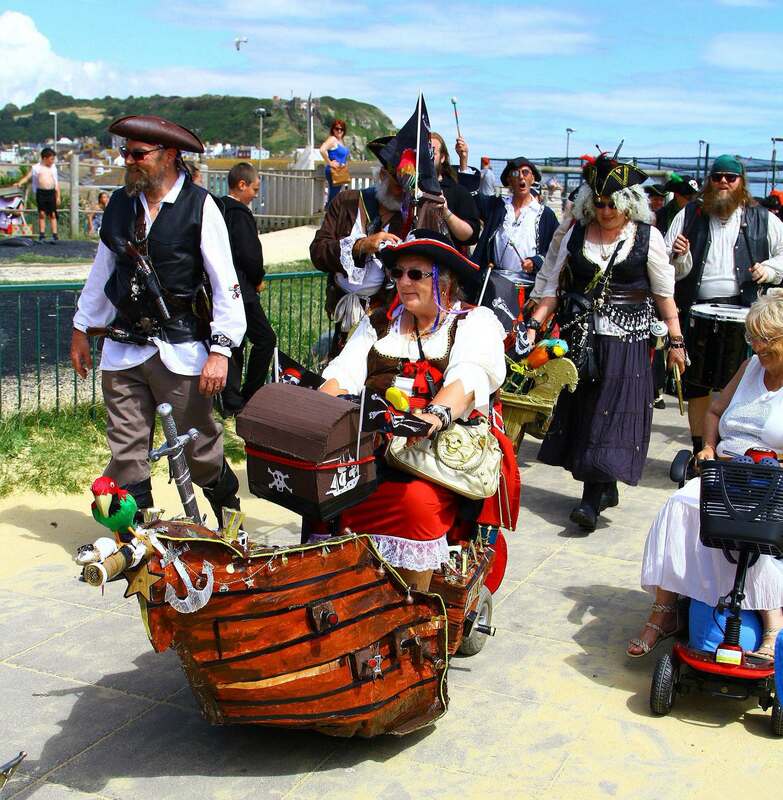 Hastings turned into the pirate capital of the world. 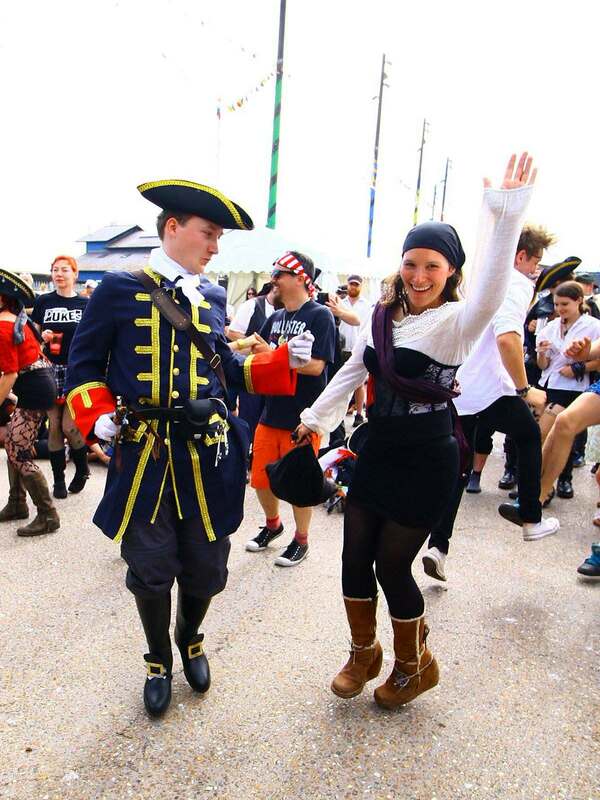 Tens of thousands of seadogs, buccaneers and pirates descended on Hastings for this year’s Pirate Day festivities. 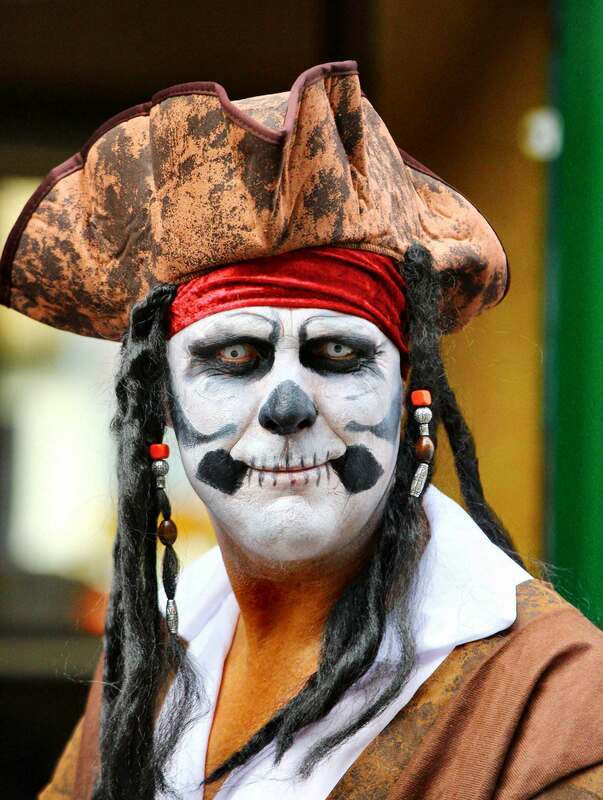 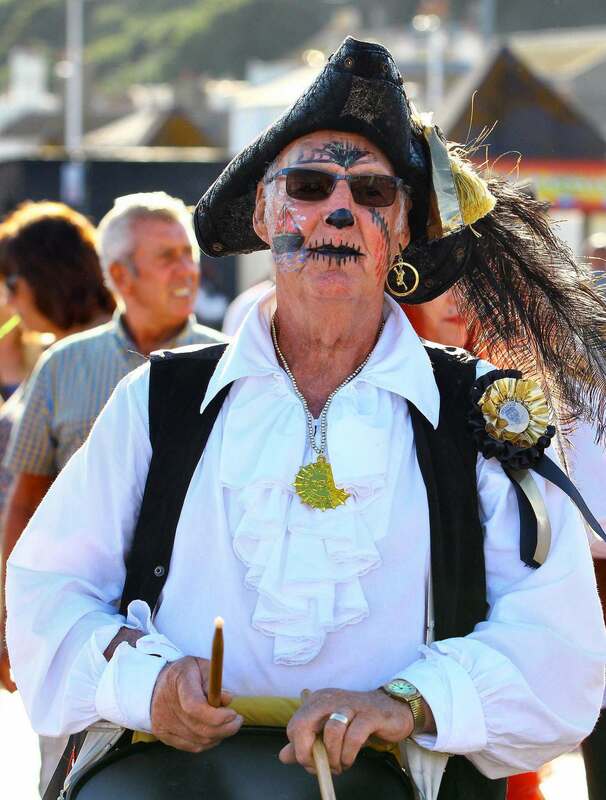 The whole town was festooned with the skull and crossbones as residents and visitors got into the swashbuckling spirit. 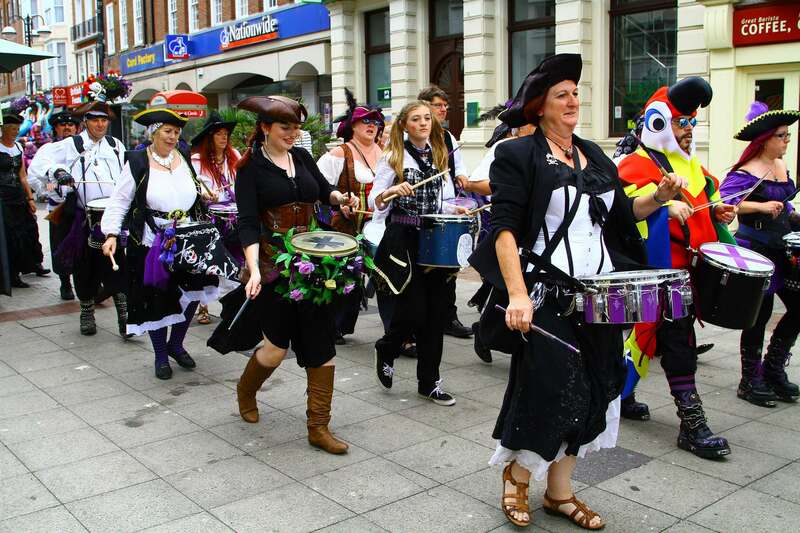 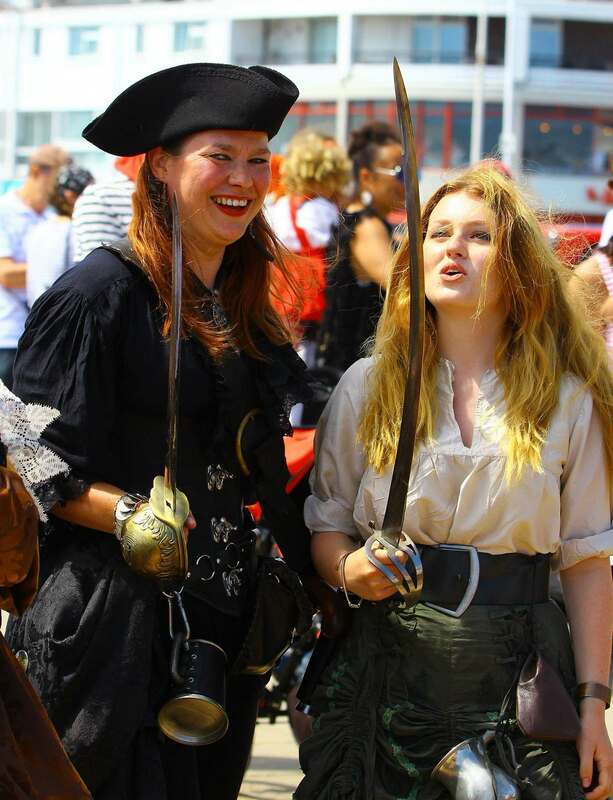 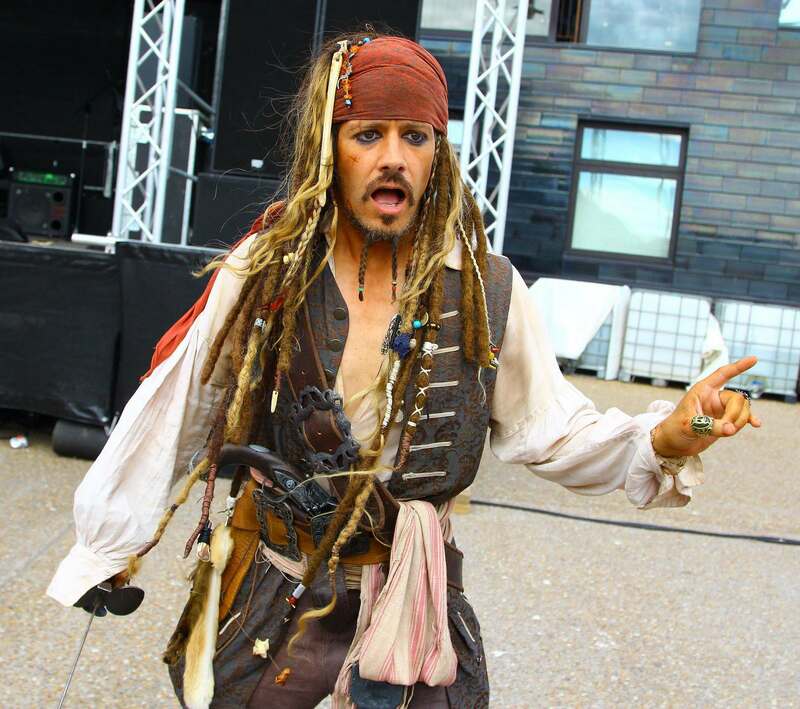 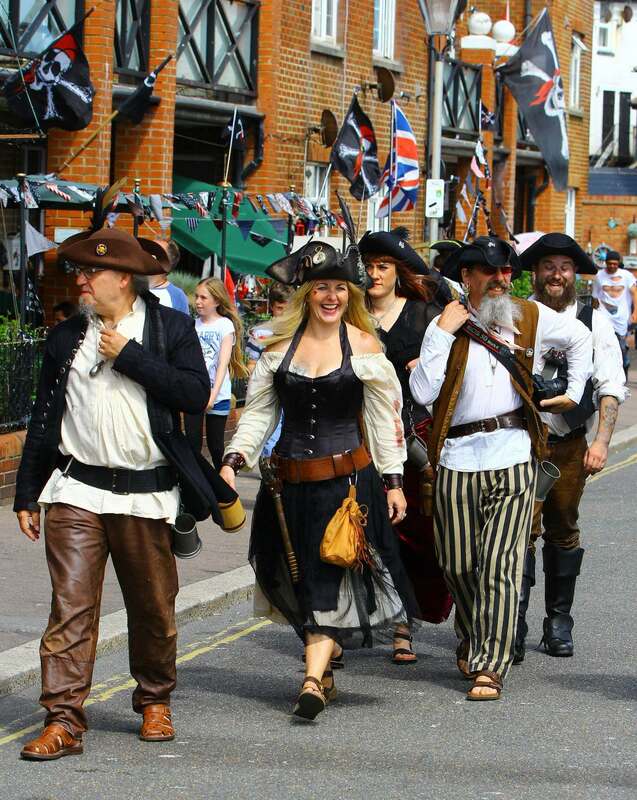 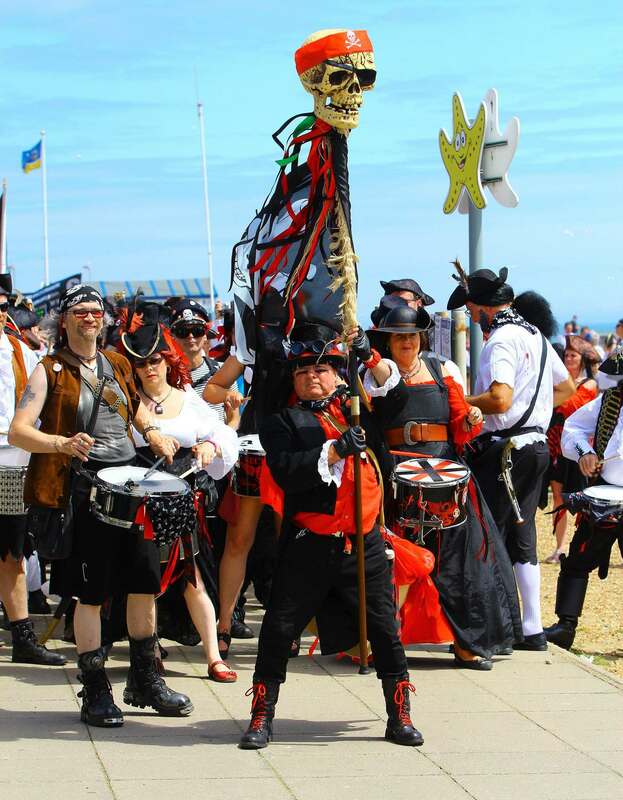 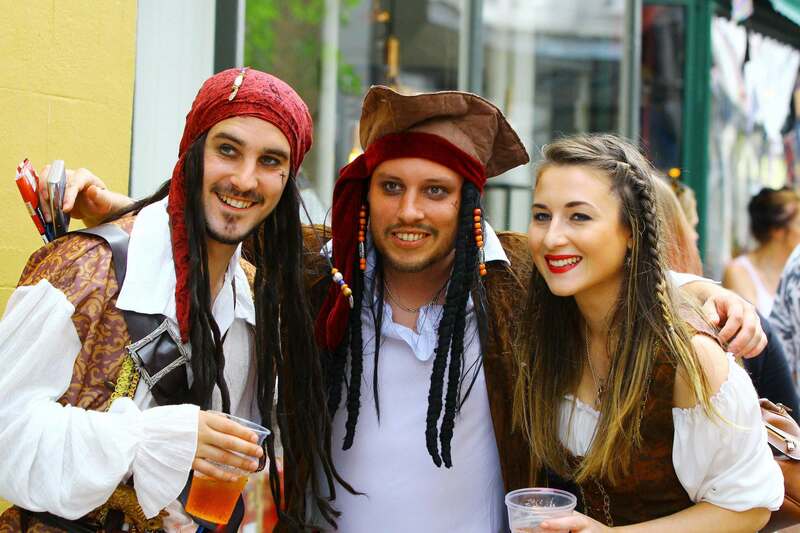 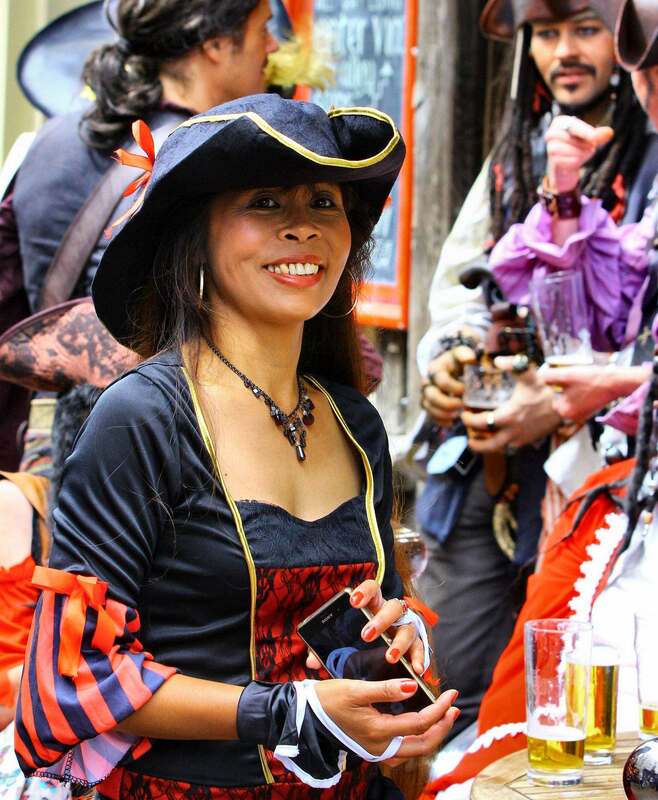 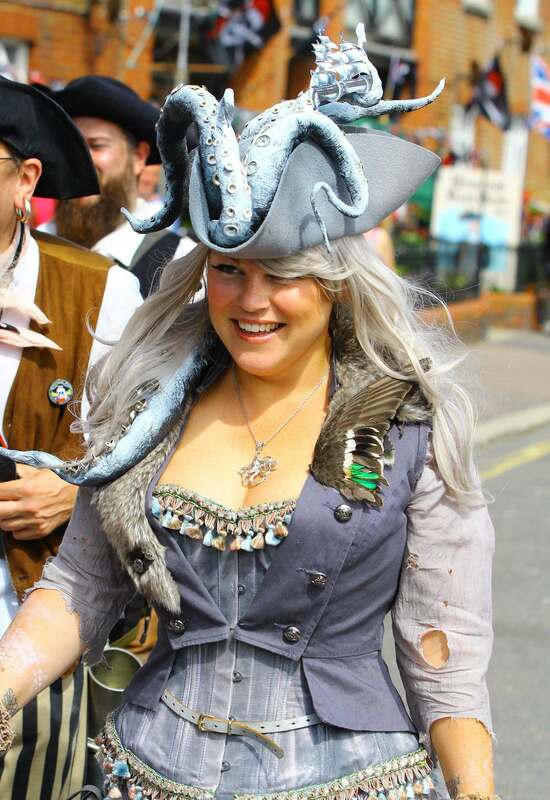 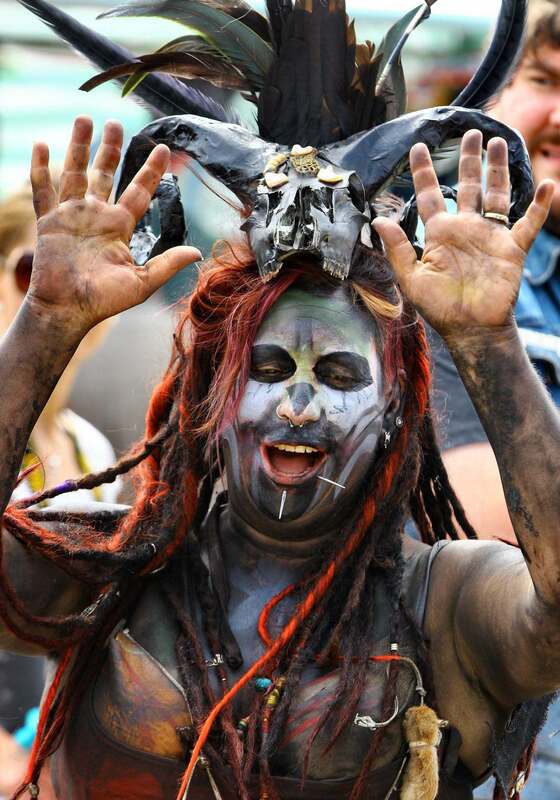 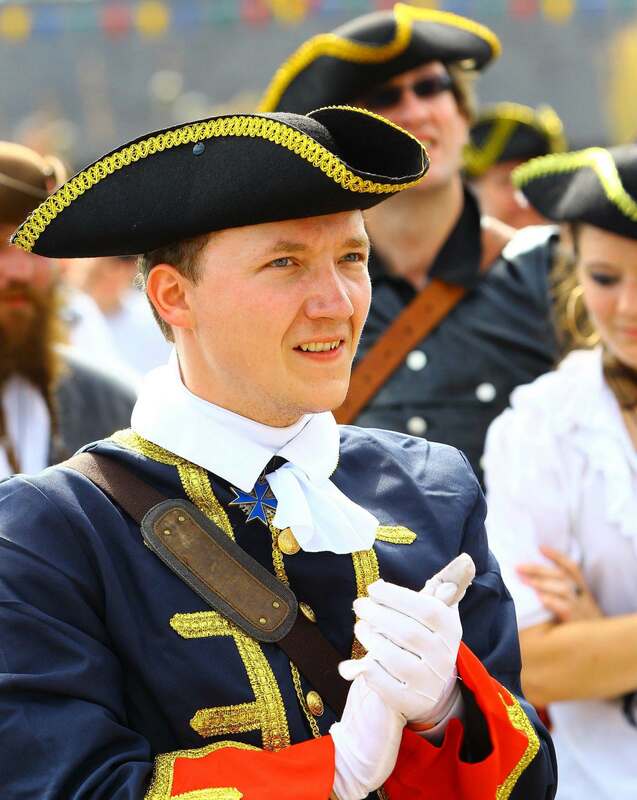 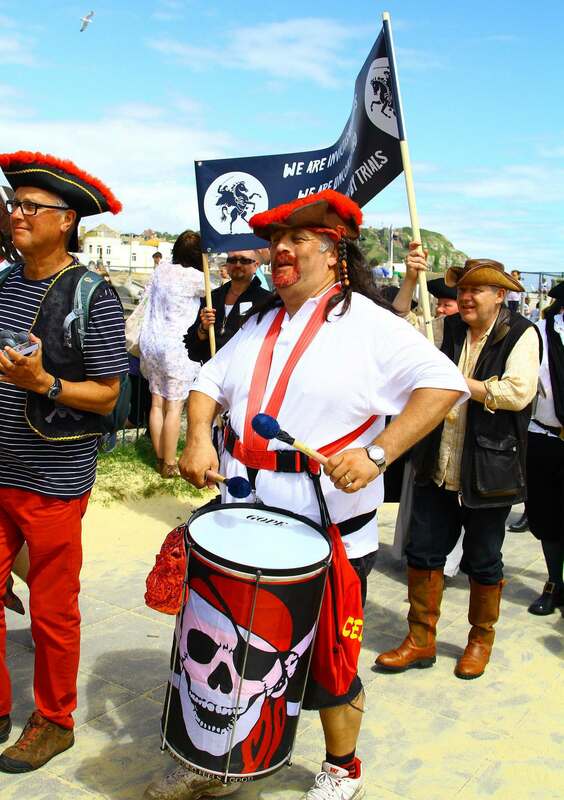 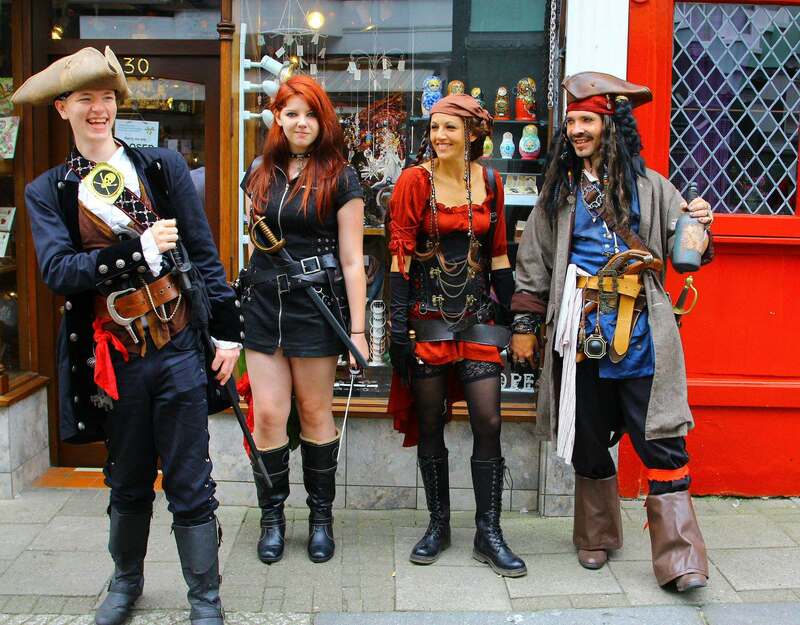 Spectacular event offers live pirate music, processions, swashbuckling action in a day of non-stop entertainment.